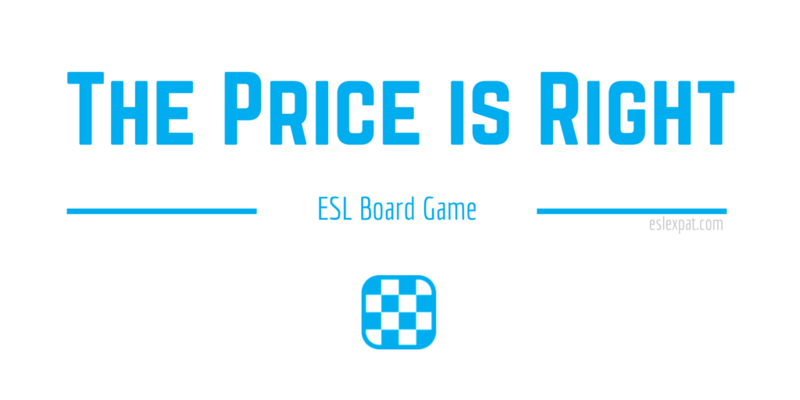 Have you tried playing The Price is Right ESL Game in class? The game is an adapted version of the popular TV game show. You can use this activity to review large numbers and prices of products that you find online. It is a fun and interactive game for all age groups. Find some pictures of actual products online along with their prices. Browse sites Amazon or even eBay to find what you are looking for. Once you have found a bunch of products, you can put them together in a PowerPoint or show the pictures from a screen or iPad. Improvise for whatever works best for your teaching context. Remember to create a printout of the all the prices that match the products. You can refer to it in class when you play the game. Also, you could find an original video clip of The Price is Right TV show on YouTube. This will help the students understand the concept of the game. To begin, have the class discuss products that they have bought in the past month. Have a general discussion to activate schemata and background knowledge. You may want to center the conversations around the products that you prepared beforehand. Next, have the students’ partners estimate how much the products cost. Lead feedback and see what the class talked about. If necessary, you may need to highlight how we say certain numbers and correct pronunciation errors etc. Then, if you have found a video of the actual game show, play the video for the class to see. This will likely generate more interest in the activity. After viewing the game show, tell them that they will be playing a similar game with the pictures and the matching prices that you have prepared. Model the aim of the game and demonstrate an example for the class. For instance, show the first product picture. 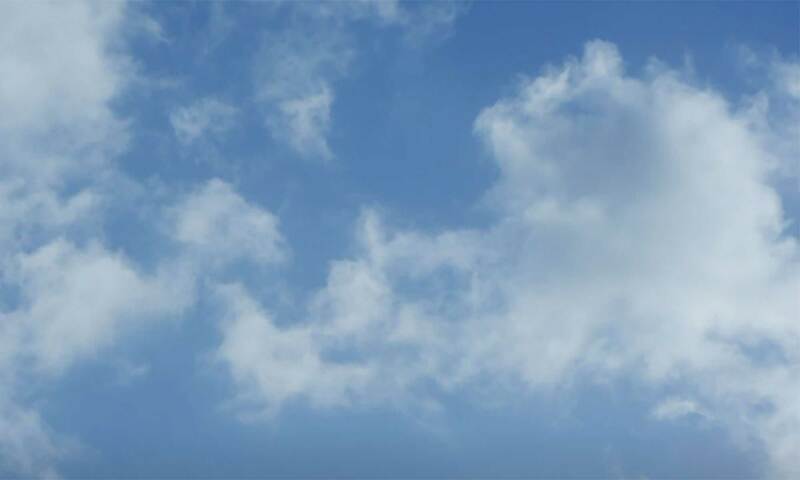 Perhaps it is a picture of a game console, such as PlayStation. In teams, get them to write down a number on paper to guess the price of it. Make sure they reach a consensus with their group before saying their estimated prices. Remember to write down the numbers that they say on the board next to their team names. This will help students who are visual learners. After all of the teams have guessed the price of the product, reveal the actual price to them. The team who guessed the closest estimate is rewarded points. Continue the game in this manner until all of the products have been shown. Tally up the points and reward the winning team with a prize. If time remains in class, review some of the more difficult numbers. Try doing a dictation with more complex prices. Students can listen and write what you say. Other games that you may want to try are the Big Numbers ESL Activity or Tic Tac Toe with a number theme.